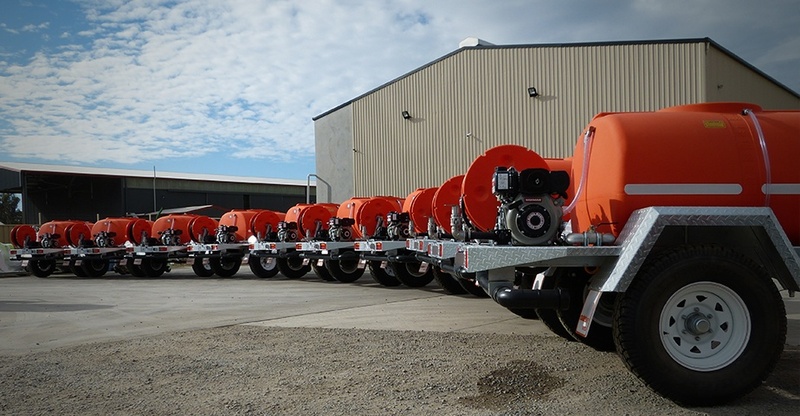 Trailers have been manufactured at the TTi production plant in Nathalia, Northern Victoria! 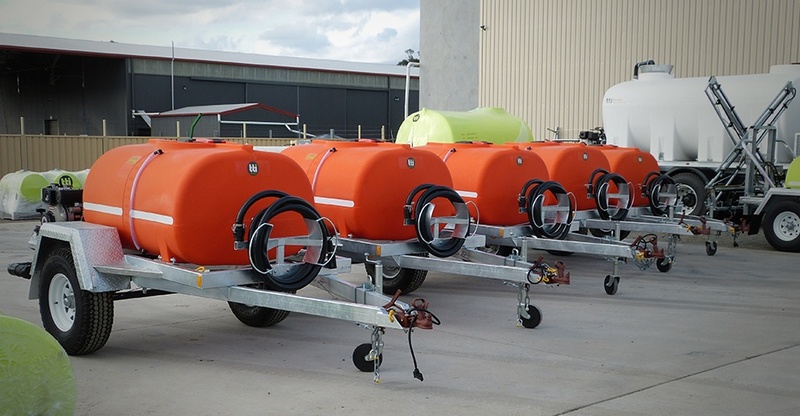 The 10 trailers pictured are the second shipment, with the first 5 already distributed! 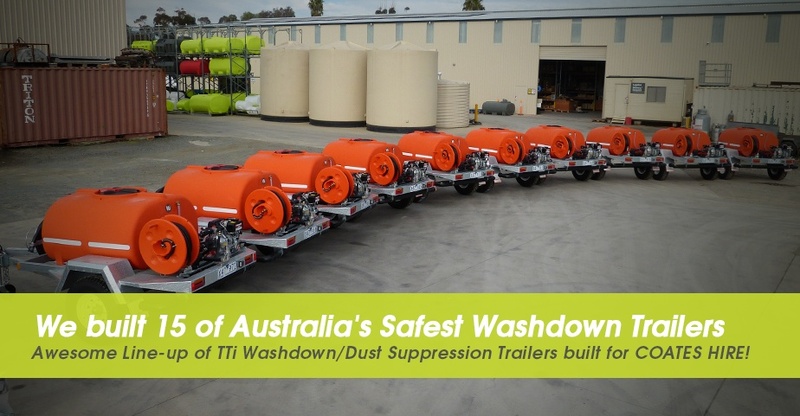 TTi offers many different trailer options on a fast turnaround time, making it Australia’s #1 supplier of Washdown/Dust Suppression Trailers! 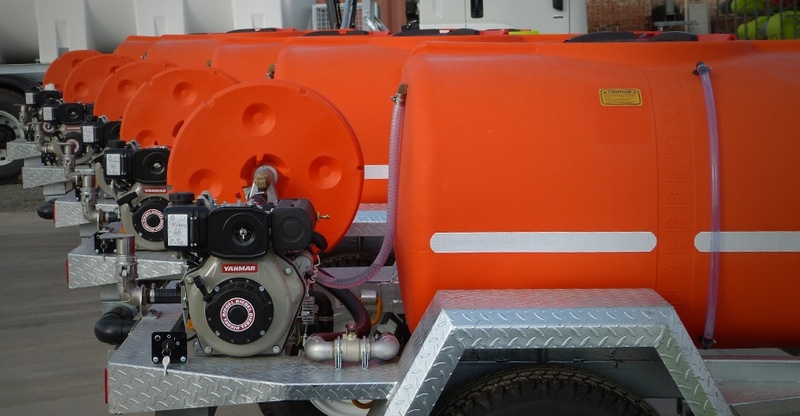 TTI can build and manufacture to suit the requirements and regulations of your industry! Visit www.tti.com.au for more info!